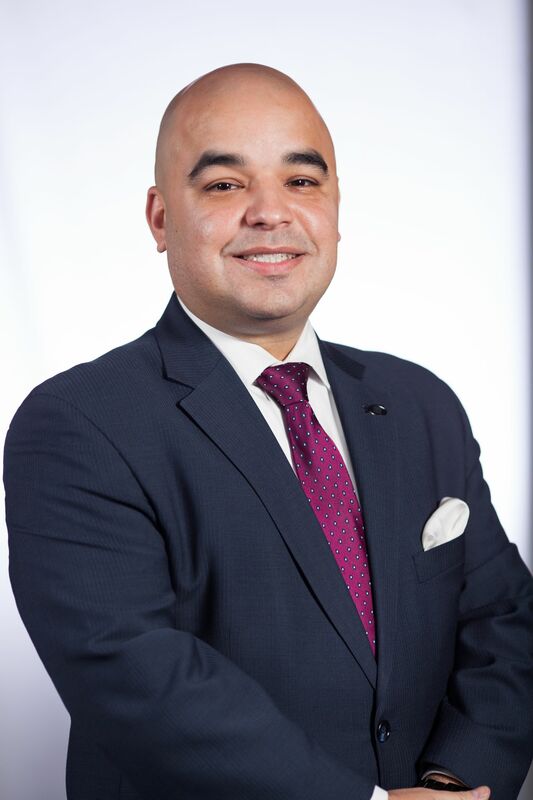 Anthony Rivera is Georgia Aquarium’s Vice President of Guest Experience and Hospitality. He moved to Atlanta to join the Georgia Aquarium team after serving as Director of Operations for the popular Rockefeller Center observation deck in New York for more than 10 years. Anthony was responsible for designing and implementing strategy, policies and operations of the observation deck, and developed and maintained the guest experience for the 3 million plus guest that visited the observation deck. Anthony has worked in the tourism and attraction industry for more than 20 years and previously served as the Operations Manager and Entertainment Manager at Madame Tussauds New York. As the Operations manager, he supervised and managed the attraction’s daily operations. As the Entertainment manager, he managed and coached more than 30 entertainers, and implemented all of the interactive experiences at the attraction. Prior to Madame Tussauds New York, Anthony worked as the Visitor Services Manager at the American Museum of Natural History in New York, where he maintained daily admission operations for more than 3.5 million guests, managed the IMAX Theater and special exhibitions at the museum, along with developing and implementing the operating procedures for the processing of more than 5,000 students through school groups each day.